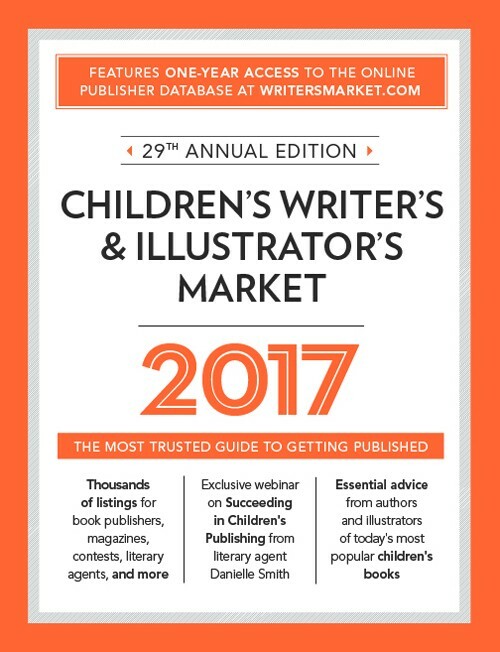 the Children's Writer's and Illustrator's Market (Writer's Digest Books). 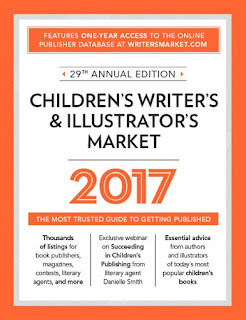 See JoAnn's post for details. And don't forget to check out this week's Poetry Friday roundup at Heidi Mordhorst's My Juicy Little Universe.